At a young age, Dr Kris knew he wanted to help change the world through chiropractic. Initially interested in teaching, his focus shifted to physiology after meeting a successful physiologist and taking a liking to his story. Displaying an interest in human anatomy for as long as he can remember, Dr Kril realised after several gymnastics-induced injuries that his real passion was in how the body heals. Chiropractic was his calling. 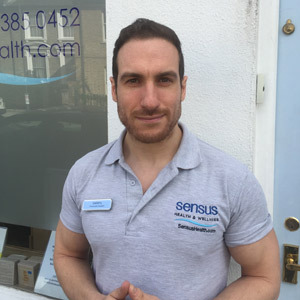 Michael Griffiths qualified as a massage therapist in both holistic and sports massage in 2009, working regularly in the David Lloyd’s Spa until 2011, whilst completing a degree in Drama and Theatre Arts. 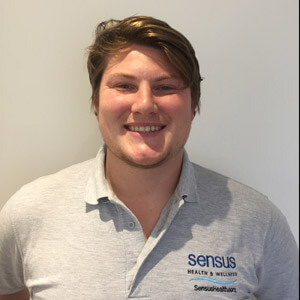 Being an avid sports enthusiast, Michael changed pathways and studied MSc Sport and Exercise Rehabilitation at St. Mary’s University, Twickenham, and was able to work with multiple elite level rugby teams. 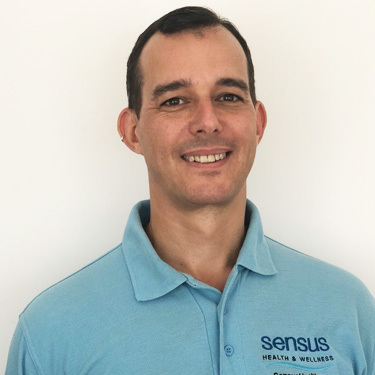 Michael uses a combination of soft tissue therapy techniques, such as trigger point release, active myofascial release, and stretching, with beneficial exercises that are designed to help encourage recovery and reinforce prevention of injury. Having worked with elite level sports teams and practitioners, Michael has picked up useful techniques to help improve working with the everyday person. He enjoys working with different clients, and makes each session individual to you, working on the idea that it is not about what you can’t do, but what you can do. Ewa graduated University Of Physical Education in Poznań, (Poland) in 2007 with master of physiotherapy. Since then she feels passionately about the functions of the body and massage therapy. 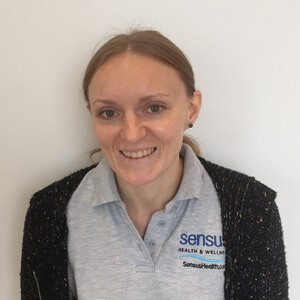 She developed her skills by completing Swedish Massage and Deep Tissue Massage courses. 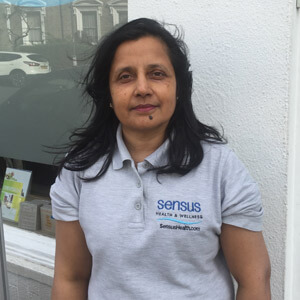 In 2009 she completed her VTCT Certificate in Holistic Therapy and Indian Head massage. Ewa believes that Massage is helping to relieve the stress and strain of our busy lives and to restore the body’s natural harmony. 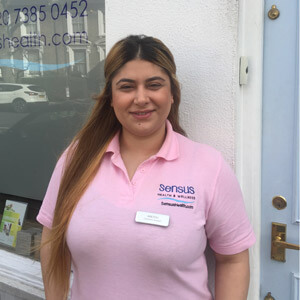 Ewa works in our Fulham branch.